In which the crew starts off with four and ends up with three, as the token female of the group disappears under (not so) mysterious circumstances. In spite of the loss of both their female and the leader, once again nowhere to be found, OPP carries on with it's End of the Year retrospective, briefly skimming over reviews before launching into discussion about good comics of the past, bad comics of the future, and the secretly most terrifying man in the industry. We don't recommend sticking electrodes to your balls for this episode. 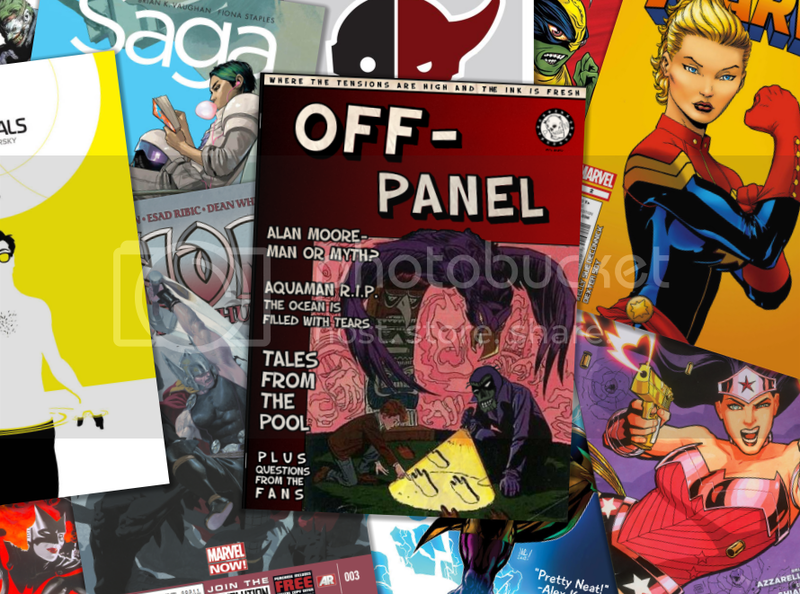 Featured in this week's episode: Reviews of a DC ongoing, an Image book, and the first OPP 2011 awards, the winners of which will be listed below. To hear our thoughts of why and how these winners were nominated, listen to our in-depth discussion. Or we'll find you. And hurt you. Also, stick around for the end, because one of the crew has a special poem that will make you either laugh or cry. Whichever works.